Alex and Ani offers all for $10 Jewelry Sale. 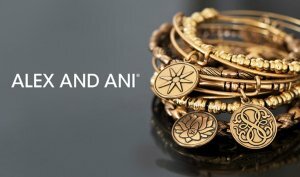 Alex and Ani offers 50% off + free shipping Select items via coupon code "FINAL50". 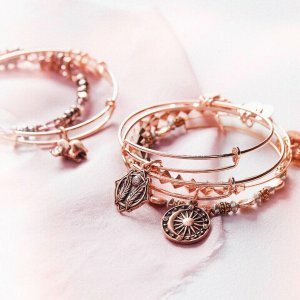 Alex and Ani offers 50% off Gift sets. 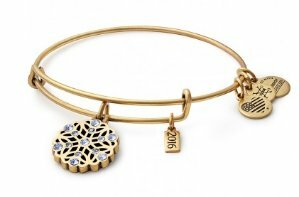 Alex and Ani offers 30% Off Symbolic Styles. 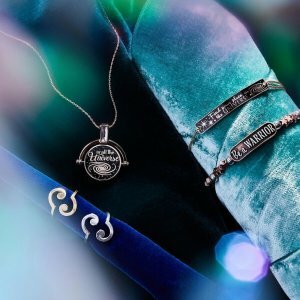 Shipping fee is $1 or free shipping on orders over $75. 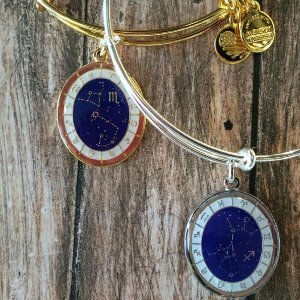 Alex and Ani offers 25% Off + Free Bangle with $75+ Everything. 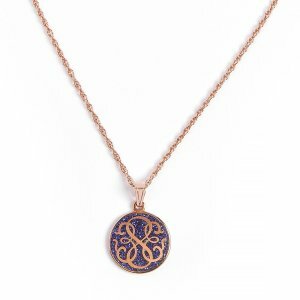 Discount available to verified students. 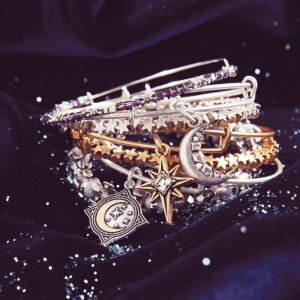 Today only(10/31), Alex and Ani offers 50% off Select Styles via coupon code "HALLOWEEN50". 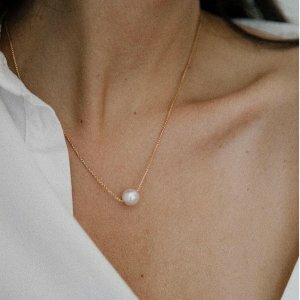 Deal ends 10/31 23:59 EST. 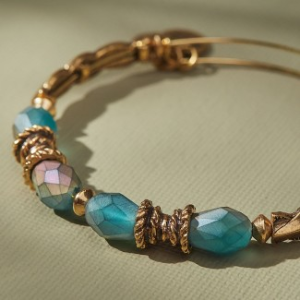 Alex and Ani offers up to 80% off Jewelry Sale. 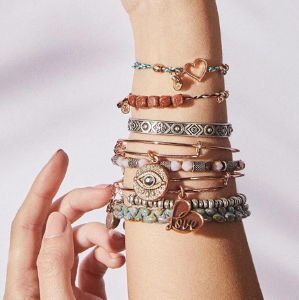 Alex and Ani offers Up to 60% Off Jewelry Sale, starting from $4.5. 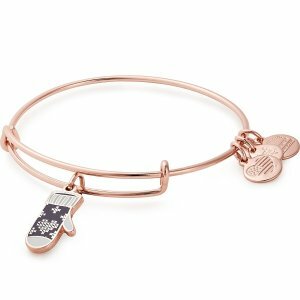 Alex and Ani offers 50% off Disney Jewelry. 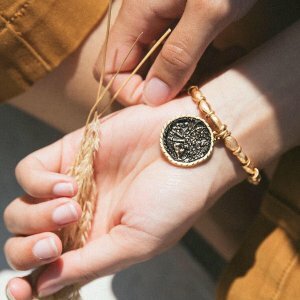 Alex and Ani offers 20% off Student Discount. 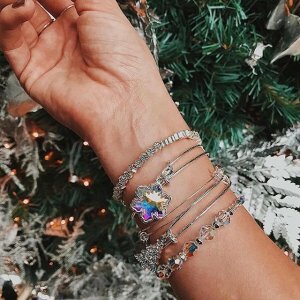 Alex and Ani offers up to 70% off Sale. 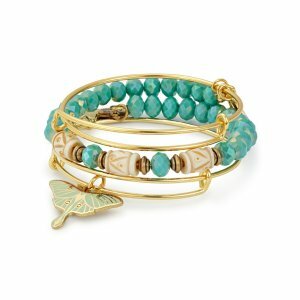 Alex and Ani offers up to 50% off Sale. 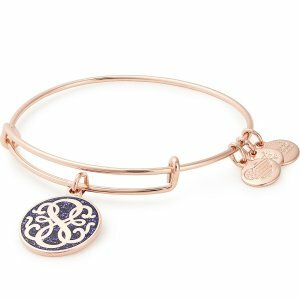 Alex and Ani offers 20% off Full-Price Items. 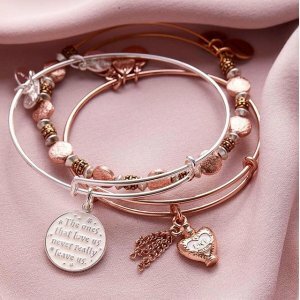 Pluse free angel bangle (value: $28) with $75 orders. 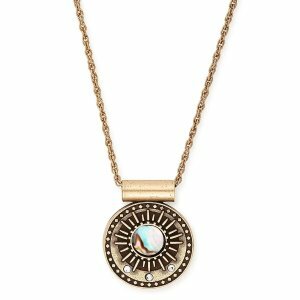 Deal ends 11/27 23:59 EST. 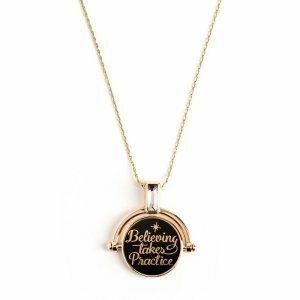 Alex and Ani offers 30% off select items Sale Event. 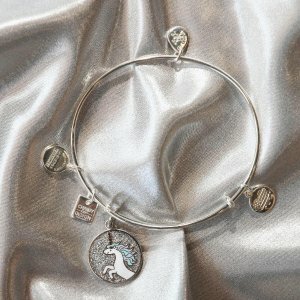 Today only(11/28), Alex and Ani offers cyber monday exclusive! $46.5 (reg. 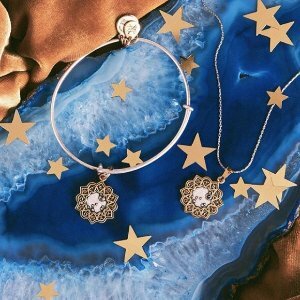 $58) limited edition wish bangle set of 2 (Valued At $66). 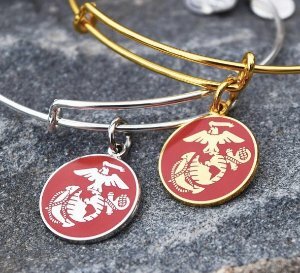 Alex and Ani offers 20% off sitewide. 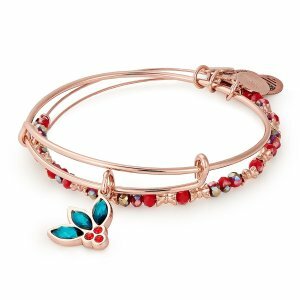 Excludes gift or e-gift cards, Charity By Design, Charms of the Month, Liberty Copper, Disney product, sale or clearance items and corporate gifting orders. Deal ends 11/29 at 5am ET. 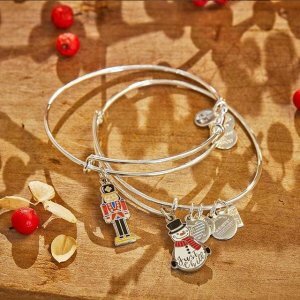 Alex and Ani offers the Snowflake Charm Bangle for $30.4. 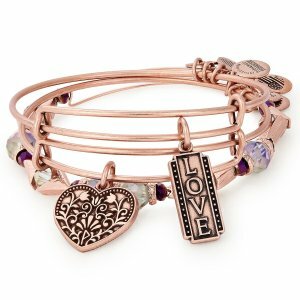 Alex and Ani offers up to $25 off Buy More Save More.